Tessa Egan is destined to die! 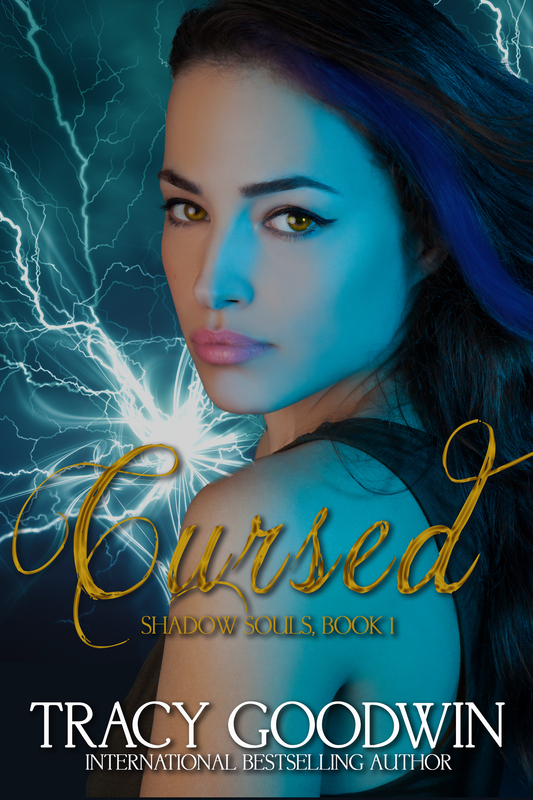 When her powers as a witch are awakened, when she is hunted like so many before her. There is one problem: she doesn’t believe in destiny. Fighting for her life, her survival places her on a collision course with a centuries-old conflict between species, a corrupt hierarchy that will do anything to destroy her, and the realization that her past was never what it seemed. 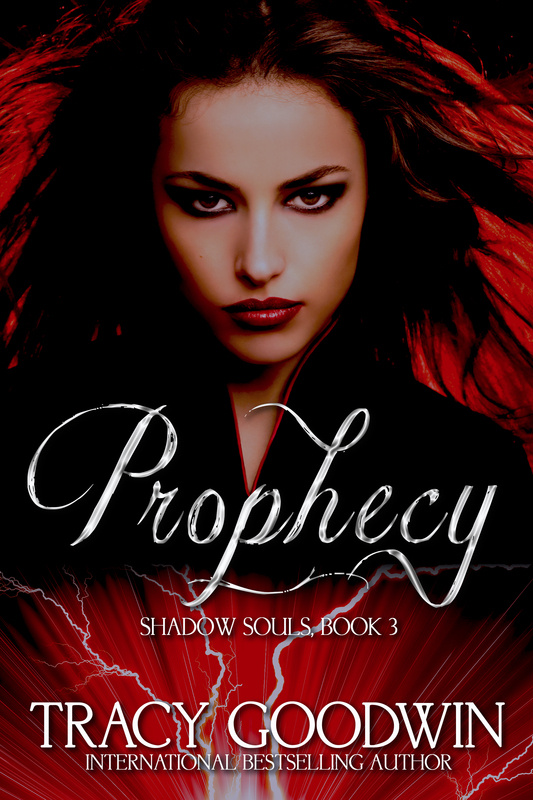 A prophecy proclaims she will become the most powerful witch her enemies have ever encountered. The mere promise of such dominance sends legions after her, as she struggles to master her abilities and win a war against forces far more sinister than she. Adding to her already complicated life is a commanding guardian named Alec and his mysterious half-brother, Josh. The Prophecy of the Guardian’s Mark claims “Only a Guardian’s soulmate can see the Guardian’s mark.” Why can she can see both Findlay brothers’ marks? Why is Josh’s the opposite of Alec’s, evoking anguish and fear? Who is she fated to love? The future of all rests in their hands as Tessa and the Findlay brothers discover that all species are in peril. Tracy Goodwin is an international bestselling and award-winning author. Throughout a career spanning a decade, she has achieved both traditional and indie publishing success. 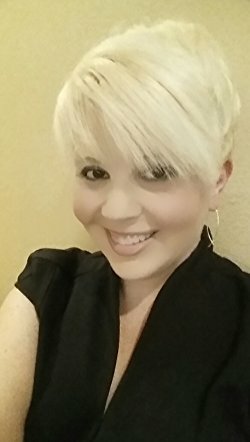 She pens vivid urban fantasy paranormal romance and young adult novels bursting with excitement, danger, romance, emotion, and strong heroines with sass. In addition, she is the author of sweeping adult historical romances fraught with passion, hope, danger, and redemption. Though the genres may be different, each story delivers Tracy’s unique blend of poignant emotion, love, suspense, humor, and unforgettable characters that steal readers’ hearts.